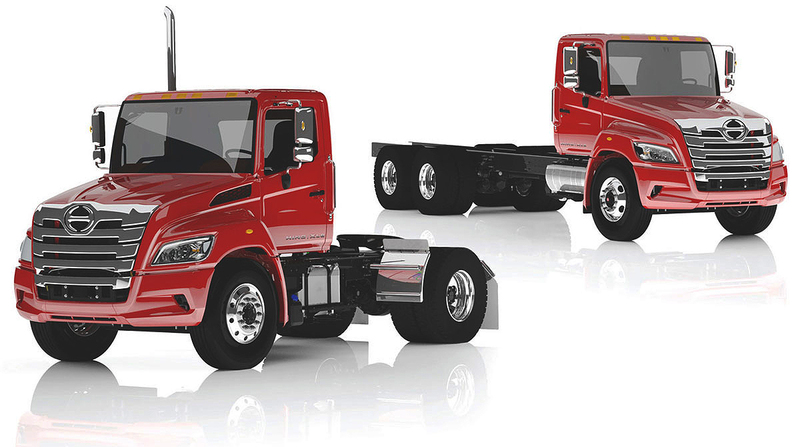 The Bloomfield, Conn.-based company’s engine brake currently is available on Hino’s A09 engine and comes factory installed on all heavy-duty XL7 and XL8 series trucks. Benefits include being fully integrated with the engine electronic control system and ABS and cruise control compatibility for greater driver control. The latest agreement expands on the two-decadeslong relationship in which Jacobs provides Hino with engine brakes for the Japanese market.